It’s a long interview and I strongly suggest reading it, especially if you are at all concerned about airport security and the recent controversy related to privacy issues. You may not agree with Pistole’s choices or justifications (I don’t, on most counts), but this is the closest I’ve seen anyone come to getting relatively straightforward explanations for why the TSA does what it does. “I’m much more interested in the person than the items the person is carrying. I want to know more about that person, and I want to be able to use all available intelligence, and ‘Secure Flight,’ which we just completed in terms of the international roll out, is one step in that regard. Just those three basic data fields [required by ‘Secure Flight’]—name, date of birth, and gender—helps knowing about the person. “… I think it’s possible [to adopt an Israeli-style profiling/interrogation approach in the U.S.], I think it would require a different construct, both for TSA and the airlines. We would require a different workforce. So I wouldn’t want to do it the way we’re presently configured or employed. But yes, I’m a big proponent of behavior detection. “If I’m drawing a map, look where TSA is on the continuum. We’ve got NSA, CIA, then foreign intel services, law enforcement services overseas, foreign agencies … Let’s say somebody gets through all these defenses. … They get through our terrorism task forces, 103 of those around the country, and let’s say they don’t identify anybody. The 750,000-plus police officers, sheriffs, deputies, they don’t identify anybody. The concerned public, nobody sees something and says something. They get through all these layers of security, then it comes down really just to the TSA. Readers, what do you think about what Pistole had to say? 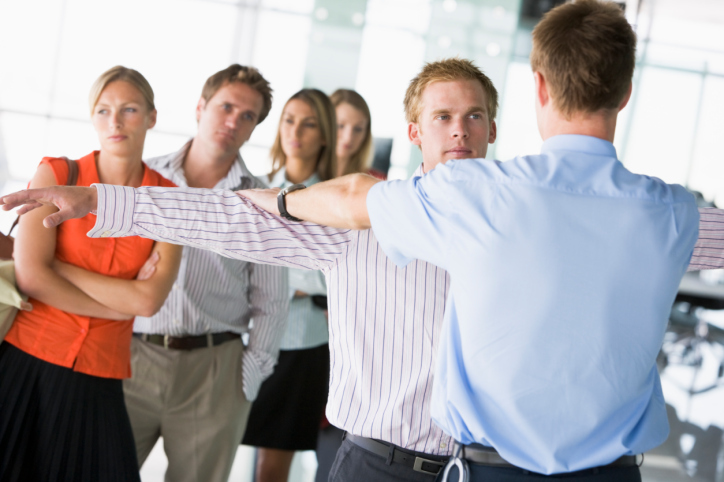 Do you feel differently about the TSA’s methods? Do you at least understand them a bit more?